Marco Hietala worked with DELAIN a lot – remember the wonderful duet with Liv Kristine called ‘The Gathering’ on the band’s first album. Now, he did another cooperation with the band and it’s again a duet. This time with Charlotte for the song ‘Sing To Me’. It is kind of a lyric video, but a lot better than that! 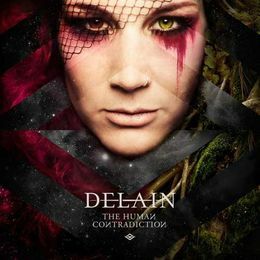 Also read our album review to “The human contradiction”!